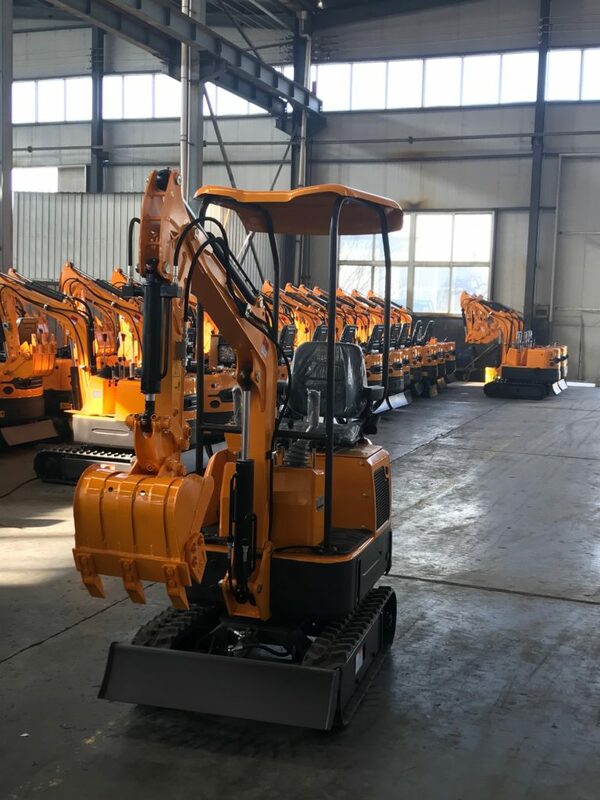 Thanks to Günter Grossmann and Yanmar, the new GG1000 excavator was created. 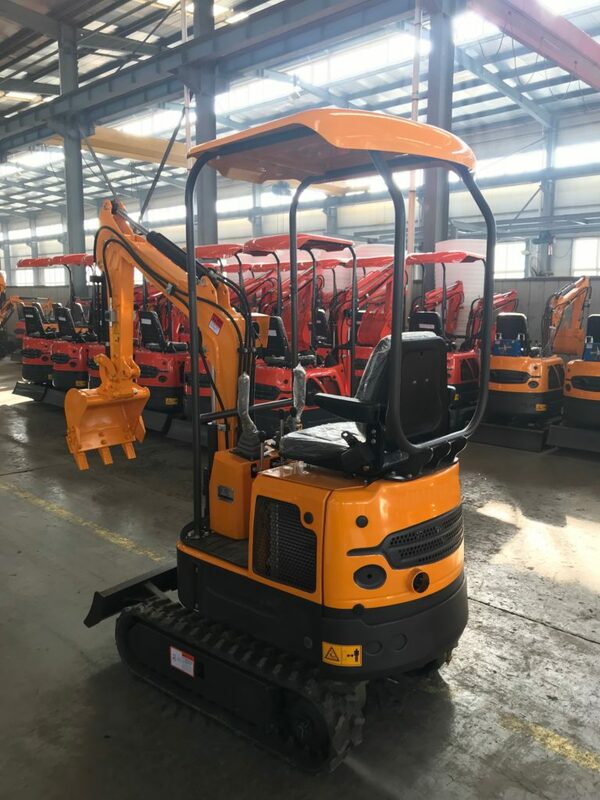 Model GG1000 is a great equipment for the most demanding construction, electrical and hydraulic companies.We guarantee post-warranty equipment service. We are the largest dealer in Poland, the Czech Republic and Hungary. We have all spare parts for our brand machines.